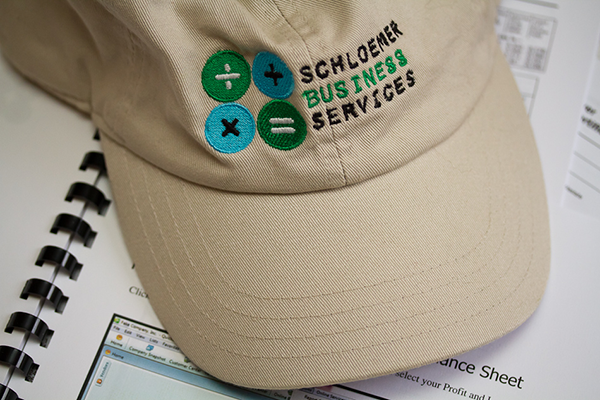 If you need bookkeeping, tax preparation, or general advice, please reach out to us using the form below. We’d love to see how we can help! 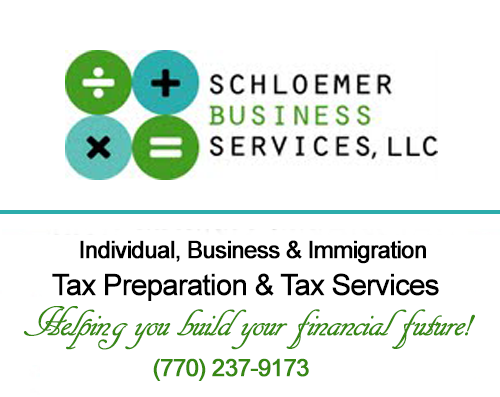 We look forward to working with you in the Atlanta area and nationally to reach our international community of bookkeeping and tax preparation services.